The problem with ski lifts is they are totally useless at night. Until now, that is. 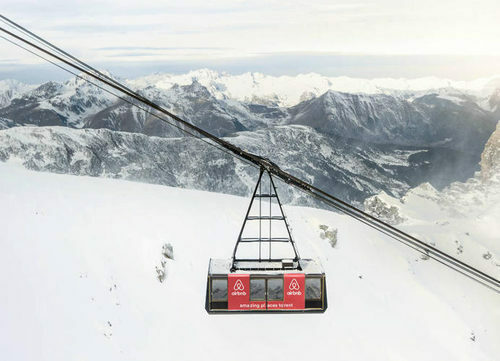 Thanks to the creative minds at Airbnb, a few lucky travelers will get to spend the night inside an enormous cable car dangling at 9000′ above the French town of Courchevel. The car normally holds 100 dedicated skiers on their way to the Sommet de la Saulirethe in the Alps. 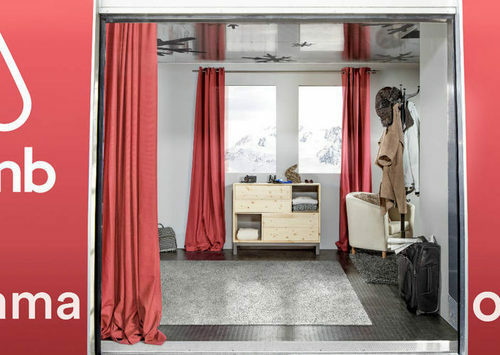 But as part of the Airbnb’s A Night At….campaign, the cable car will be cleaned and repurposed as a luxury one bedroom accommodation for a lucky couple. They will be transported to the top of the mountain by snowmobile for a gourmet meal complete with tartaflette and fine French wine. Tartaflette, for those who are not experienced world travelers, is what we call escalloped potatoes back home. It is hugely popular in the Alpine regions, where there are some restaurants that serve nothing but 37 varieties of the stuff. If you look carefully while driving around the area, you may spot a “Tartaflette For Life!” bumper sticker or two. 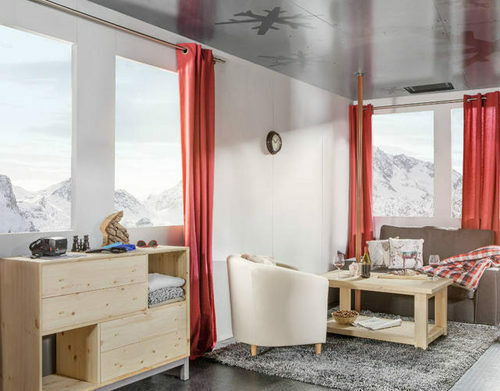 After dining, the guests will be escorted to the Airbnb cable car, which will then glide slowly down the cables until it gets to precisely 9000′ above sea level. There it will stop and remain until the following morning. 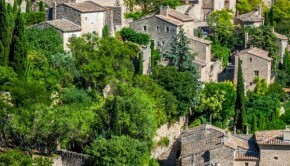 It all sounds very romantic, hanging in the Alps, looking down at the lights of the village below. 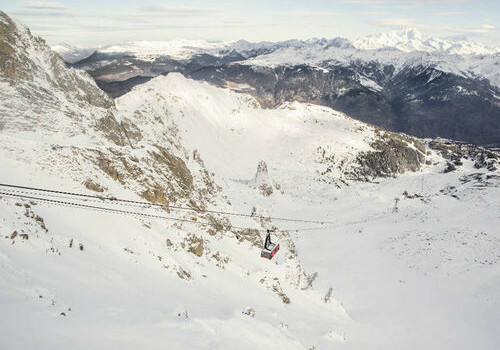 As of this moment, there are no details available about how the chair lift will be heated or what provisions are being made for bathing and sanitary facilities. But perhaps if you have to ask such questions, you shouldn’t enter the contest in the first place. 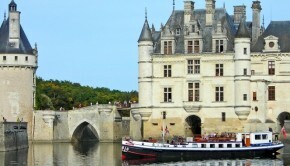 Airbnb has done several of these special overnight adventures recently, including a night at Chenonceaux Castle, a night inside a KLM airliner, and a night at an IKEA store in Sydney, Australia. No word as of yet whether the company is planning a Night In The Museum adventure!